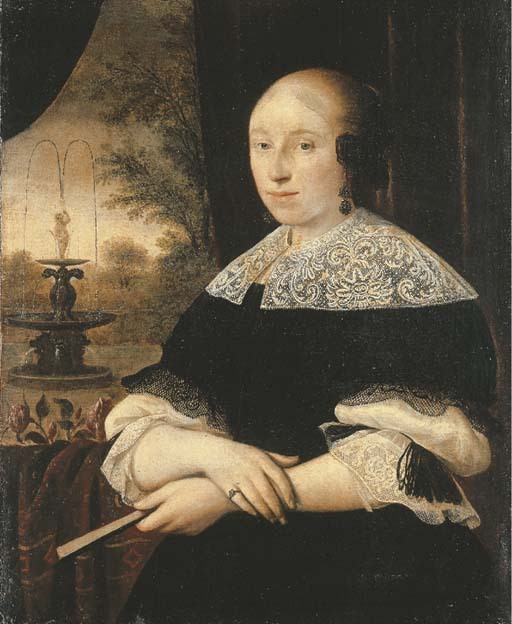 We are grateful to Dr. Karen Schaffers-Bodenhausen of the Rijksbureau Voor Kunsthistorische Documentatie, The Hague, for attributing the portrait painting to Jacobus Leveck (Dordrecht 1634-1675) from a photograph (private communication, 2 April 2002). An attribution to Anthonie Palamedesz. may also be considered.